Missing Some Block Lotto Eye Candy? One of the features of our new home was collecting all the posts of finished (or nearly finished) projects into a gallery. 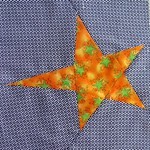 Here's a sample page, containing projects from blocks made while we were on this blog. Check it out for a nostalgic walk down Block Lotto Lane, or to see what we've been up to since the move to the new site. 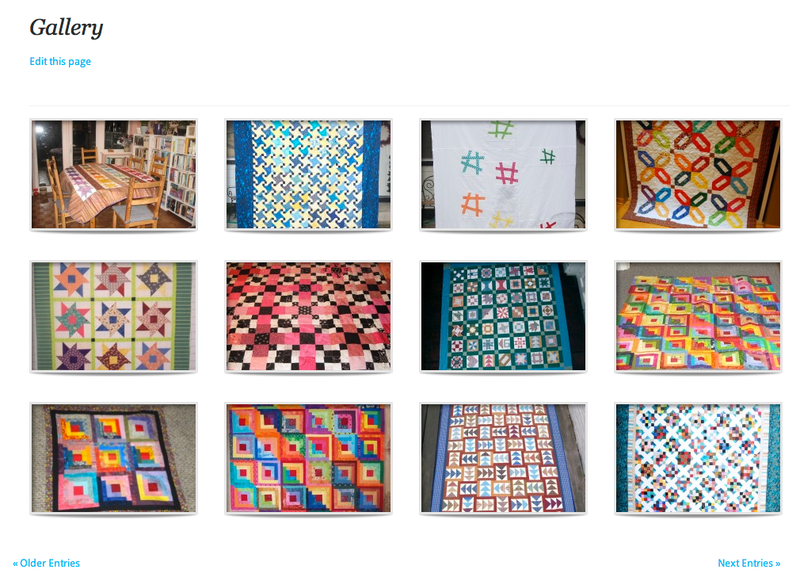 As for the Violet block pattern (and some others), I will be cleaning them up and removing anything that was specific for the block lotto, making them more useful to the rest of the quilting world. When they are ready for prime time, look for them on my personal blog, Sophie Junction and the Block Lotto site. Don't forget to join us at blocklotto.com. 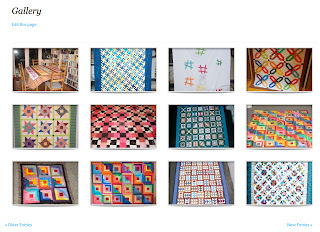 Here's a peek at what we're up to in March--our virtual quilt blocks, made from photos of blocks made by Bea, Christa, Debra, Kathy, Kristin, Raelene, Wendy and Wilma.